The next show at Exeter Corn Exchange is on Friday 27 November and there are three Christmas Specials on Wednesday 9, Thursday 10 and Friday 11 December. 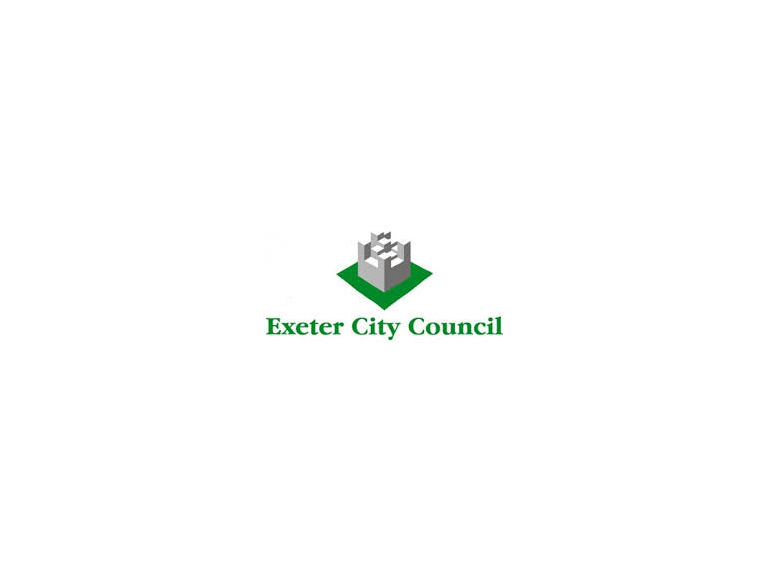 Exeter Comedy Club was founded in 1997 and its proven popular formula of four top acts from the national stand-up circuit in cabaret has established the night as one of the favourites in the country with the acts that have appeared and most shows sell out well in advance. The artists which have appeared over the years include names like Lee Mack, Micky Flanagan, Rhod Gilbert, Ross Noble, Alan Carr and Catherine Tate. Everyone who books for the shows gets their own reserved table, the bar remains open throughout and food is always available.